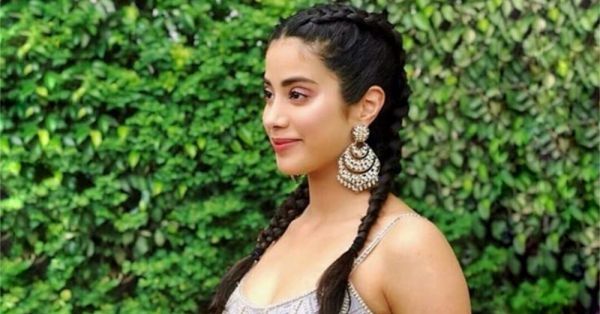 Janhvi Kapoor Gave Double Dutch Braids An Indian Twist And We're Digging It! Janhvi Kapoor is no stranger to the braid game. She's probably tried them all through her appearances and rocked each and every one of them. We're usually looking forward to her promotional events because this debutant has a strong beauty and hair game going on. 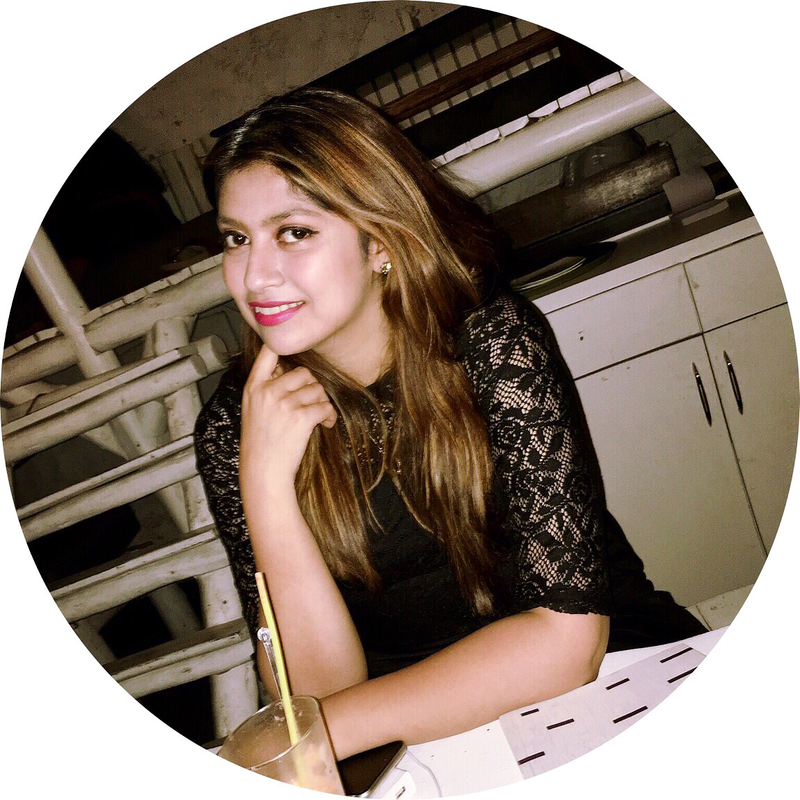 At a recent event, she took our favourite gym hairstyle out to play while wearing traditional garb and it got our attention! For those of us not super well versed with the lingo, the Dutch braid is a version of the French braid where the strands move underneath the sections instead of over. To re-create this hairstyle all you need to do is part your hair in the middle and divide it into two pigtails. Dutch braid one part and then continue to braid regularly. Then do the same for the other side. While the hairstyle is rather simple, Janhvi manages to pull it off beautifully. Of course, her fresh-faced makeup look brought the whole look together. If you LOVE the way her makeup looks, her makeup artist Vardan Nayak exclusively broke it down for us, give it a try! We think this hairstyle is the absolute bomb especially if you have an event to attend and you have third-day hair.